Who: Anyone (everyone who's anyone - it's a backstage darling of the pros). 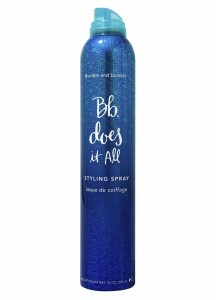 When: Anytime; after Prep or Tonic Lotion, during styling - layer it on - it's nearly impossible to use too much. 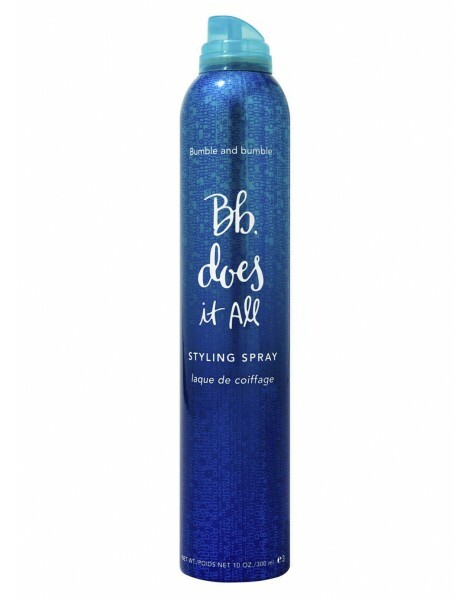 How: Hold about 10 inches away from hair and spray in fluid, even strokes; when using with heat tools, separate hair into sections and mist each just prior to contact; to finish, apply evenly to dry and styled hair and build as many layers as you need.